Jenny Greene A native of Washington State, Jenny Greene has been performing since childhood. After studying voice at Central Washington University, she gained professional experience in Seattle (Maria - Sound of Music, Hodel - Fiddler on the Roof, and Mary Jane - Big River) before heading to New York City in 2008. Ms. Greene has specialized in new works on both coasts, creating the roles of Amy (The North Arcade) and the Cat (Jack Prelutsky's Something Big Has Been Here) in Seattle and The Composer (The Two Cents Opera), Alice (Wonderland), Aphrodite (Sappho in the Mix) and Martha (Thomas Pasatieri's God Bless Us Everyone) in New York City. In the 2009/10 season, she made her debut with several opera companies, including Village Light Opera, Opera Manhattan and Opera Regina and joined the production team of the new music company Alphabet Soup Productions as the Artistic Director of Opera and Artist in Residence. She also made her Bard Summerscape Festival debut in Franz Schreker's Der Ferne Klang. Danielle Barry is a young Australian composer currently searching through the musical world to find the intriguing and bizarre. She seeks to create blends of musical styles and genres, music that draws on all manner of experiences and cultures in an effort to represent the muddled world from which we all come. Precipice explores the gradual breakdown of order and destruction of the world, and our feeble attempts to hold it together as it crumbles away. A Drinking Song by the Irish poet William Butler Yeats (1865-1939), was first published in his collection Green Helmet and Other Poems (1910). The music reflects the text, which is both amusing and wistful. And while the title may suggest merriment, there is a sense here of unrequited longing. Scott Brickman (b. Dec. 28, 1963, Oak Park, Illinois) was educated in the Chicago Public school system and holds music degrees from the University of Wisconsin and Brandeis University. 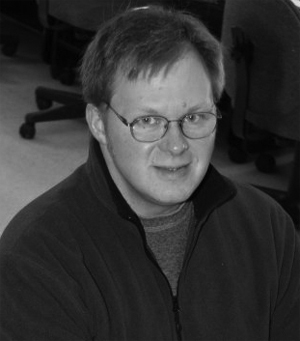 Since 1997 he has taught at the University of Maine at Fort Kent, where he is Professor of Music and Education. In the fall of 2009, Scott helped initiate intercollegiate club baseball at UMFK; he coaches their team and also plays on their squad. Figureheads is part of my song cycle "Dear Darwin", written to texts of poet Kathleen Ellis. Andy Cohen did the classical-music-studies thing at Oberlin and Manhattan School of Music, and enjoys revisiting that universe from time-to-time. For the most part, he is keeping busy doing sound, original music, and keyboard programming for theater shows. For more information, visit him at www.andycomusic.com. no msg is a setting of a spam email I received a few years ago: the text is almost certainly machine-generated, and nonsensically conflates its sources (the U.S. Constitution and "20,000 Leagues Under The Sea") into a wonderful piece of happenstance poetry which I thought would make for a nice short song. 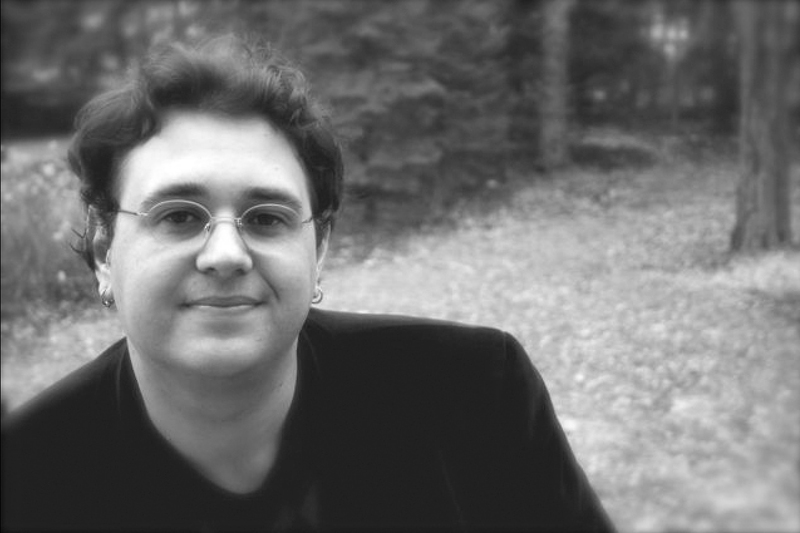 Douglas DaSilva is a composer, guitarist, educator and Artistic Director of the Composer's Voice Concert Series and Premiere Salon Concerts in New York City. He composes in various styles including jazz, pop, children's music, chamber music and experimental. Much of his writing is influenced by Brazilian music and self-inflicted stress. Wolfgang Devine, nee Maas, was born in 1954 into a German family with 300 years of musical history. He migrated to Australia in 2002. In the 1990s he started composing sacred music. Art-compositions followed since 2004 in Melbourne. He lives in Sydney and works as a nurse in Palliative Care. For Don't let me sleep an art song for Jenny Greene, composed July 2011 In Palliative Care many patients get drugged for fear of pain. The song expresses the desire to stay awake for departing consciously and consoling each other with the hope of some different connection. Its mood is drawn between the 'breaking shell' and the 'lifting soul'. 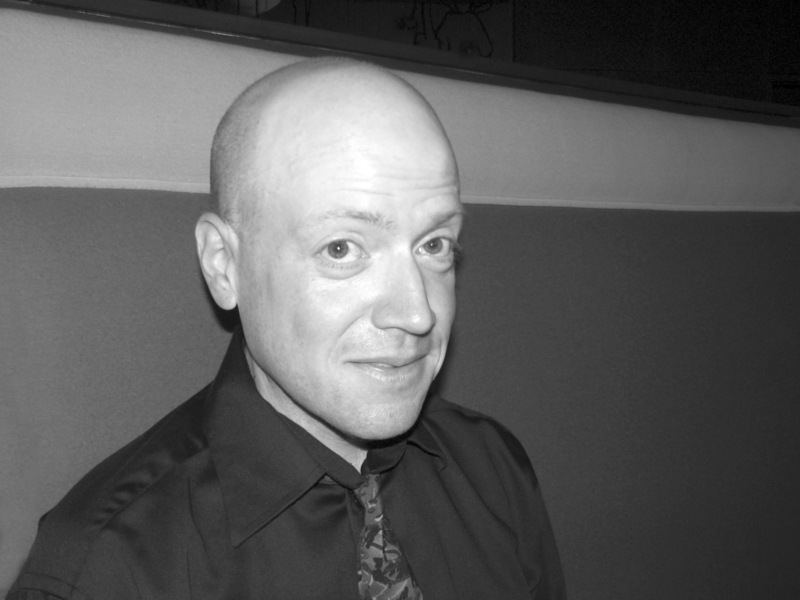 David Drexler has written dozens of miniature works, including "Y2K Bugs," a set of ten-second pieces for l'ensemble Decadanse's concert "2000 miniatures pour l'an 2000," and a series of pieces of 100 notes or less called "Tiny Cheesehead Music" for the New York Miniaturist Ensemble and other groups. Everyone has their favorite blackbird. 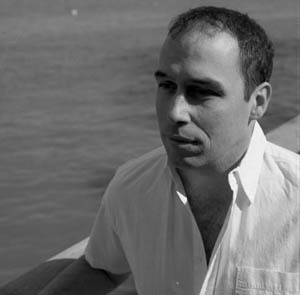 Matt Frey is a Brooklyn-based composer of contemporary concert music, both for vocal and instrumental ensembles. 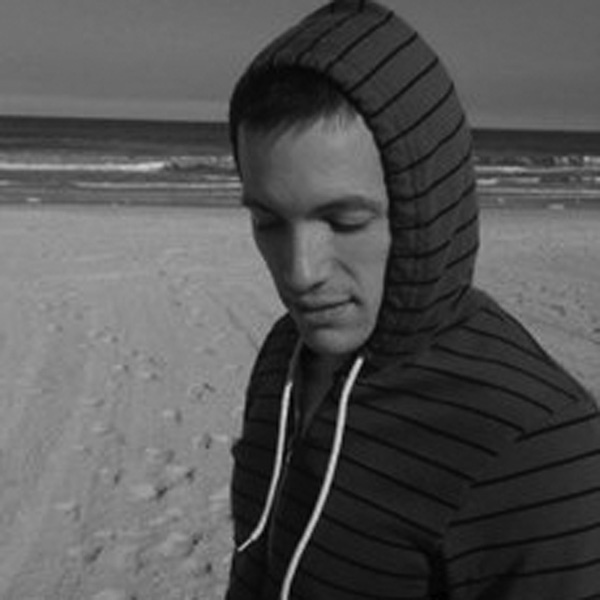 Currently studying with composers Joan La Barbara and Julia Wolfe while pursuing his Master's degree in composition at New York University, Frey is a co-founder and artistic director of the West 4th New Music Collective. Sorry, based on the poem Self-Pity of D. H. Lawrence, is a short study in three-dimensial writing. The soprano's meandering figures are echoed as pianistic sound objects, swirling amongst each other and interacting in various shades of colors and tempos. 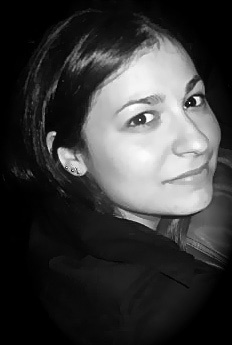 Marie Incontrera is a wayward ballerina and heavy metal pianist who writes music in Brooklyn, NY. Her music has been performed throughout the United States and internationally at respected venues and festivals such as Weill Recital Hall, the Kaufman Center, the highSCORE New Music Festival, Electronic Music Midwest, the Virginia Arts Festival, and others. If Music Be the Food of Love is a miniature intended to blur the presence of meter. I was inspired by the honesty and clarity of Shakespeare's text. 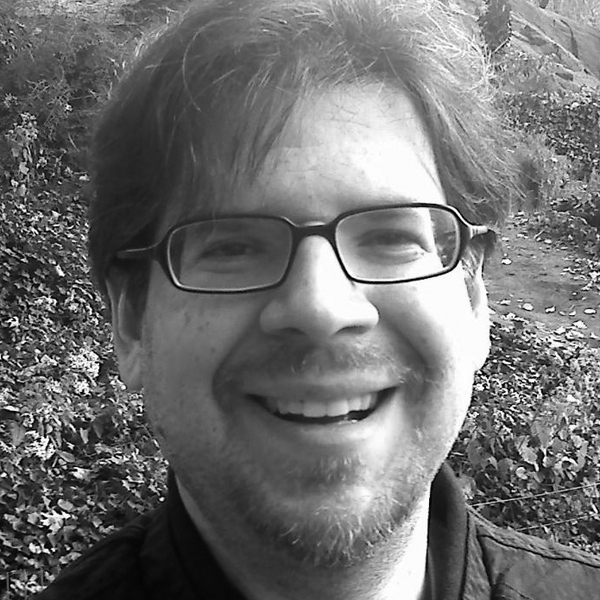 Paul Lombardi (b. 1973) holds a Ph.D. in music composition from the University of Oregon. His music has been performed in more than 20 states across the US, as well as in other areas in North America, South America, and Europe. 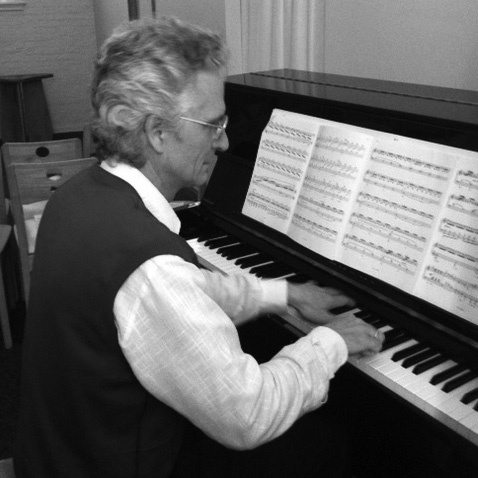 Dr. Lombardi's published theoretical work focuses on mathematics and music. 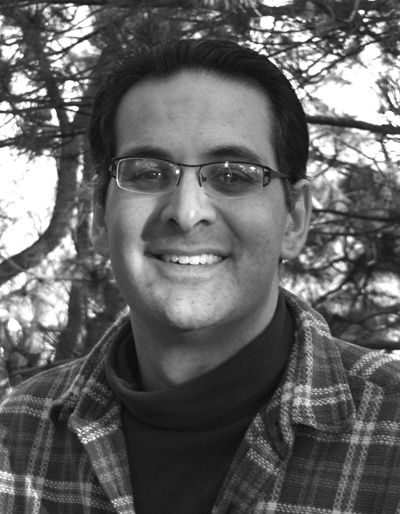 He has been a member of the theory and composition faculty at the University of New Mexico since 2003. Antiprism (2011) is a setting of the one-line poem "Einstein" by Florentin Smarandach (b. 1954). An antiprism is a type of polyhedron, and this song is based on an antiprism comprised of 30 pitch classes. The song conveys the text, as the music is refracted through the antiprism. Unsex Me Here uses text from Lady Macbeth's soliloquy in Act I, scene 5 of Macbeth, in which she is preparing to help here husband murder Duncan, the king. Come, you spirits/That tend on mortal thoughts, unsex me here,/And fill me from the crown to the toe top-full/Of direst cruelty! Russell Phillips is a Sydney-based composer currently studying at the Conservatorium of Music where he was awarded the Sydney Gordon Vicars Scholarship for composition. 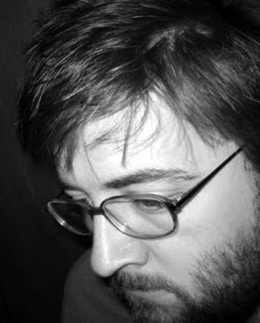 He was one of the original composers in the Volta Collective and continues to write for the group. Spray is a piece concerned with movement. Energy is drawn out through fast repetition of a single note, or by mordent and acciaccatura figures that exist in both the piano and vocal part. The gestures resemble something akin to a recitative passage and are light, spontaneous and fleeting. 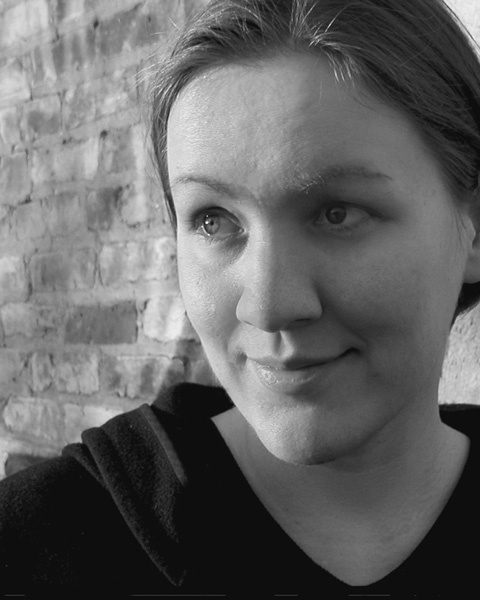 Kala Pierson is a composer and sound artist who focuses on multi-country projects and collaborations. Trained at Eastman School of Music and Bard College at Simon's Rock, she's seen her works performed in 16 countries on five continents. More at unfurl.org. She welcomes contact at k@unfurl.org. Broader Ripples combines bright, fluid clusters of piano notes with very flexible vocal lines. The clusters slow and expand outward, like circles expanding on a pond's surface or eddies forming in a river. 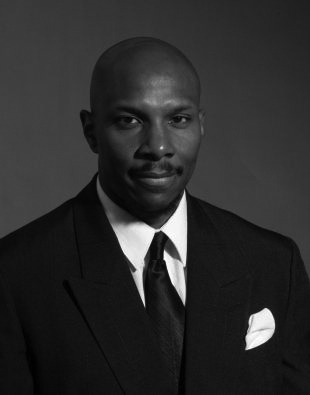 Malcolm Rector is a composer, a writer, and a director. Having earned a doctoral degree in composition from Rice University, he divides his time between the previous occupations and teaching at the university level. Rector recently performed his piano piece - Blitzkrieg - in South Korea at the College Music Society Conference. The Inferno of Dante shows the dark and sadness of one's soul. 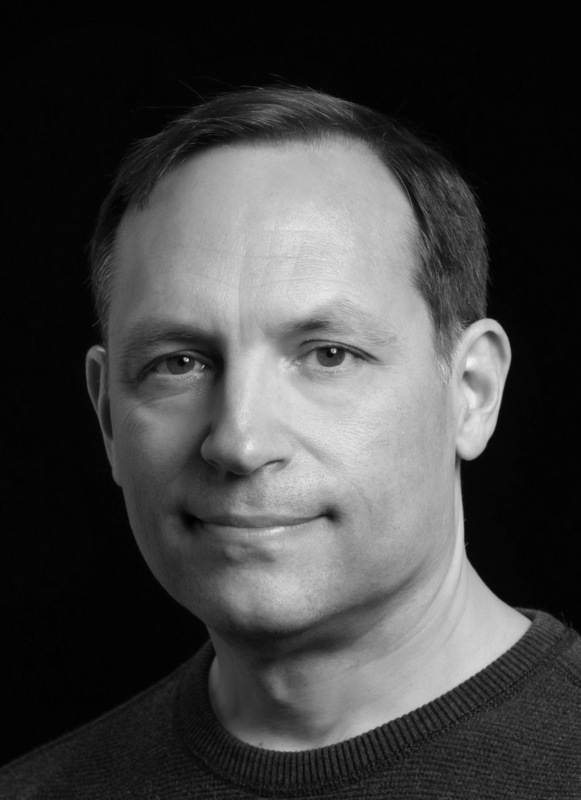 Since he first started composing Aleksander Sternfeld-Dunn has always been concerned with the composer-performer-audience relationship. He has strived to write music that is memorable, interesting, and ranges from the humorous to the provocative. His music has been played throughout the United States and Europe. He is an Assistant Professor at Wichita State University where he teaches composition, electronic music and music theory. "How Doth the Little Crocodile" is a setting of Lewis Carroll's parody on the famous moralistic poem Against Idleness and Mischief by Isaac Watts. The poem describes a crocodile who lures fish into his mouth with a crafty smile.